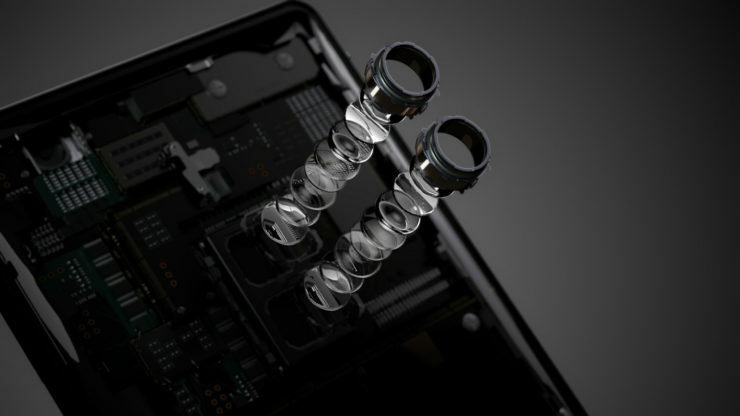 Sony launched Xperia XZ3 series during the IFA three months ago and now its videos and render-leaked versions of the upgrade version are beginning to leak. Recently Sony Xperia XZ4 specifications have been leaked. It is expected that this handset of Sony brand will come with three rear cameras, bezel-less display. The render surfaced some time ago revealed that Xperia XZ4 will not have audio jacks. But according to the leaked information, the smartphone will have 3.5mm headphone jack support. The Snapdragon 855 processor can be used in Sony Xperia XZ4 for speed and multitasking. If this happens then it will be the world's first smartphone equipped with the Snapdragon 855 chipset. Tipster Iceunivers shared the specification of Sony Xperia X2 4 on the Chinese website Weibo. Tipster claims that the phone can be equipped with 6.55 inch full-HD + display and Snapdragon 855 processor. The phone can be given 256 GB of inbuilt storage to save 6GB RAM, photos, video and other things. Whether or not it will be possible to increase the storage with the help of a MicroSD card, the information is not available right now. Chipset will come with 5G modem and Improv AI performance. 3,800 mAh battery can be given to boost the phone. Security will be given in the fingerprint side for The address of the three rear cameras in the phone would have been addressed with leaked information, but there would be a single sensor on the front panel or two censors for the selfie. Right now, this is not clear.